Get ready for non-stop compliments. Two of our premium pork loins have been lovingly marinated in our secret recipe wine sauce, then patiently smoked to perfection. 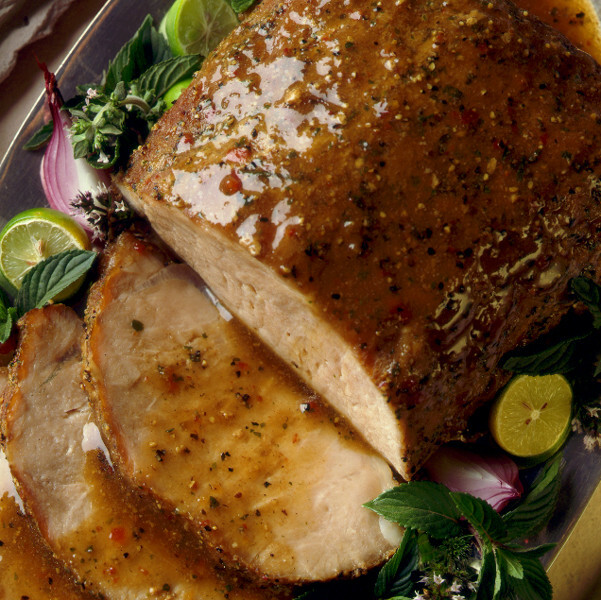 You never had a pork loin so tender, so juicy, so wonderful. You get two in separate packs. Both ready for serving and endless praise.